A simple walk down an aisle at your local grocery store pretty easily points out that there are almost countless oil options to choose from. It seems that almost overnight options for cooking oil went from vegetable and olive oil to coconut, grapeseed, avocado, peanut and about a dozen others. This means that it can be easy to get confused or to feel overwhelmed when trying to decide which oil to purchase and cook with at home. Smoke points, flavor and shelf-stability all play major roles in your decision making. But we're here to help with an easy-to-follow guide for all kinds of cooking. Vegetable oil is made up of — usually — a mix of sunflower, canola and soy oil, but the actual mix varies from brand to brand. The benefit of combining all these oils is that is that vegetable oil gets the best qualities of each individual oil. 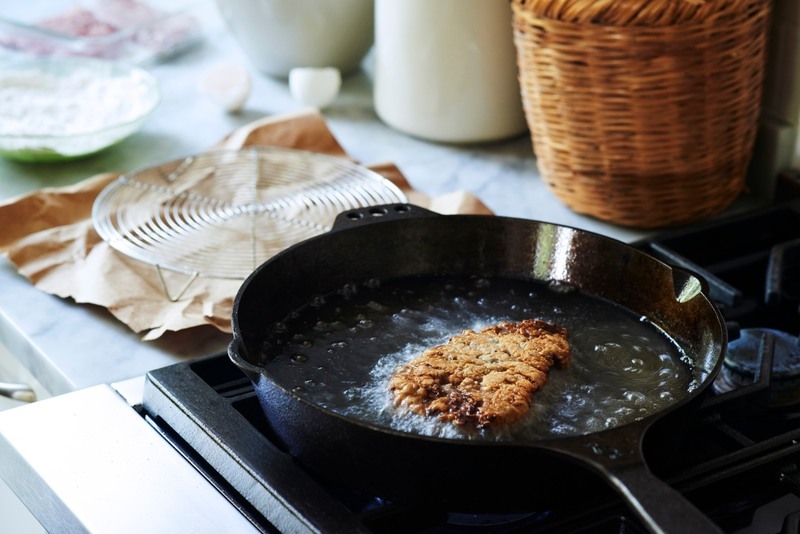 It also has a pretty high smoking point — 400 degrees — which means that no matter what you're sauteing, searing or frying, this oil will get the job done. Canola oil is made from a rapeseeds, but, unlike any oil that is simply labeled "rapeseed," it has had two potentially toxic compounds removed. Introduced to the American public in the 1970s, canola oil has enjoyed relative popularity ever since. The oil itself has almost no flavor, making it ideal for use in marinades, stir fries or any other dish where you don't want the oil's flavor to be the star. The self life of the oil is about a year, so if you have any old bottles laying around, give them a whiff before you cook with them. 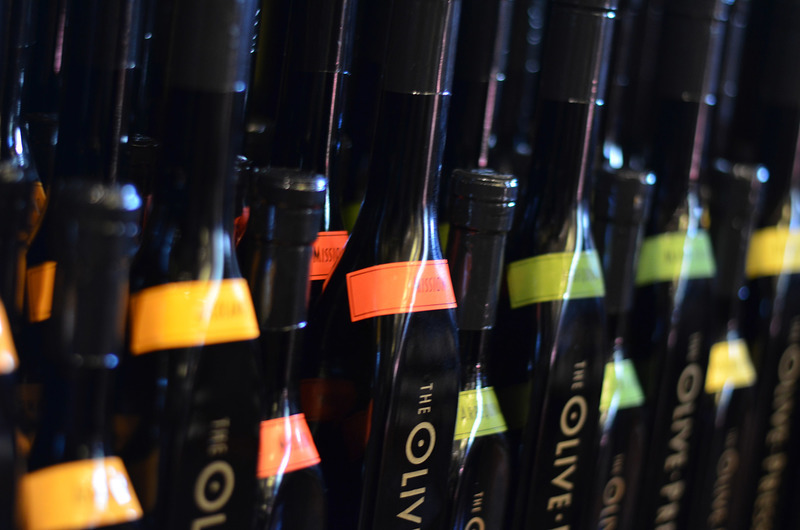 There are several different types of olive oil you'll find on the average grocery shelf, but the only bottles you should be picking up are labeled extra-virgin. These oils most frequently boast a peppery, grassy flavor and bold green color. The best oils with the most health benefits will be fresh — around a year or younger — and they will come labeled with a harvest date and be packaged in a dark bottle. (You can also look for certifications from organizations like the California Olive Oil Council to confirm that your oil is actually extra virgin.) Depending on the olive blend and the amount of particulate matter in the oil, some are more suited to everyday cooking than others. For example, neutral blends like the offerings from California Olive Ranch, can be used pretty much anywhere you'd use vegetable oil. Higher-priced, more robust, single varietal oils, on the other hand, should be reserved for salad dressings or last-minute drizzling. Finally, keep in mind that you only want to bake with olive oil when you really want your desserts to taste like it. Baking sugar cookies? You probably don't want to use olive oil. A moist, orange-scented semolina cake? That's a better use for it. Coconut oil is certainly having its time in the sun. 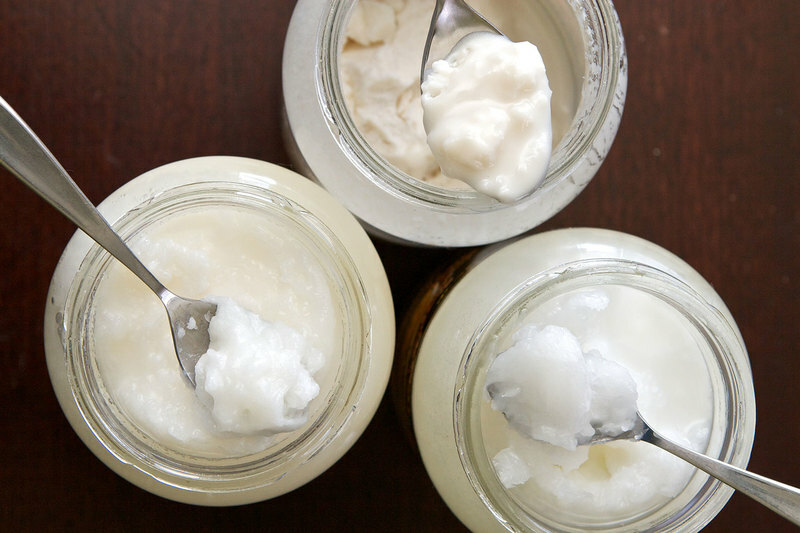 No longer used simply for misguided teenagers trying to get a good tan, coconut oil is a bona fide must-have in many kitchens across the country. You'll typically find it in jars labeled either "refined" or "virgin." Refined coconut oil has been, well, refined to remove much of the coconut's particulate matter. It has a very subtle coconut flavor, but is mostly neutral-tasting. 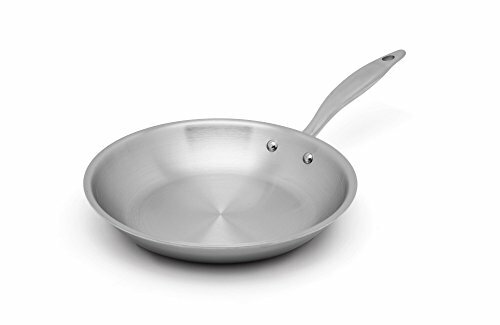 You can heat this oil up to about 400 degrees before it hits its smoke point, so it is fine for most sauteing and frying recipes. Virgin coconut oil has a slightly sweet and nutty flavor that definitely makes its presence known, so if don't want your final dish to have that ever-so-coconuty flavor, you're going to want to use refined. Virgin coconut oil also has a smoke point of around 350 degrees, so you'll want to use this one in lower-heat applications, such as baking. Indeed, coconut oil is pretty solid at room temperature, with a texture almost similar to butter, which make it an excellent plant-based alternative in your favorite cookie and cake recipes. Believe it or not, avocado oil is incredibly multifunctional and boasts an incredibly high (520 degrees) smoking point. 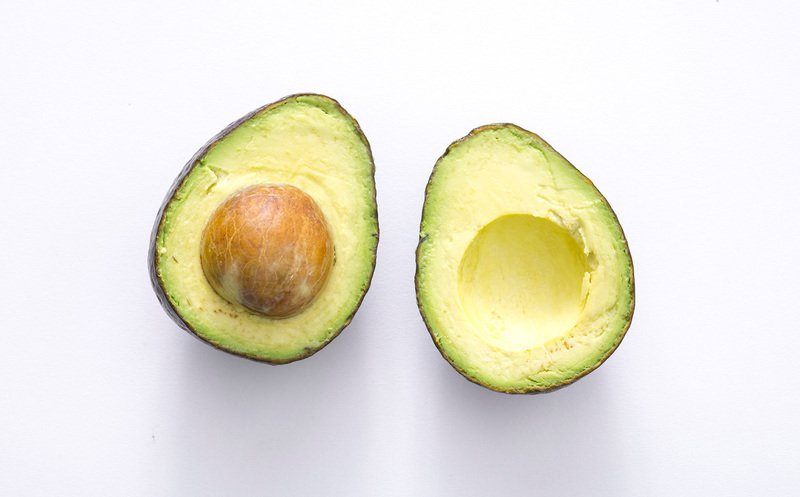 Additionally, avocado oil is incredibly high in monounsaturated, or "good" fat, which means you can drizzle it over salads, sear scallops in it or use it for whatever else your heart desires. Do make sure to store your avocado oil in a dark cabinet or somewhere out of direct sunlight — it can go rancid fairly quickly. Grapeseed oil is a sleeper. At first glance this oil probably comes across as superfluous and completely unnecessary in your kitchen. However, as all the best chefs know, grapeseed oil is one to have on hand at all times. It's relatively flavorless making it an ideal oil to use for stir-frying with bold sauces. 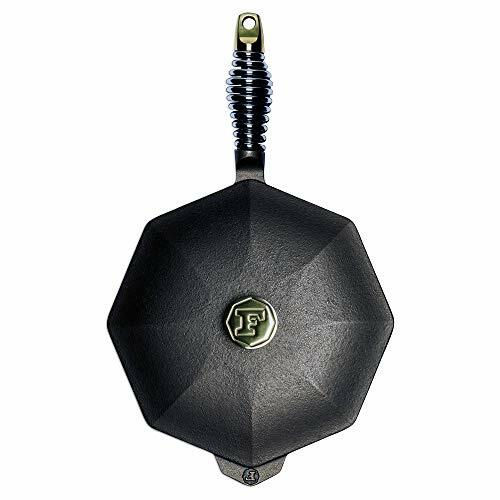 It can also hold up to incredibly high temperatures (even on a searing-hot grill) and is moderately priced. If you don't already have a bottle of this in your pantry, considering getting on it ASAP. It should be said first and foremost that if you have any sort of nut allergy, you should avoid peanut oil at all costs. This heat-withstanding oil is your best friend when you want perfectly crisp french fries or fried chicken. While it's totally possible to buy massive jugs of this stuff at any grocery store, considering holding off. Peanut oil goes rancid fairly quickly, so try to buy only what you need, when you need it. Similar to both peanut and avocado oil, sunflower seed oil has one of the highest smoke points on this list. This oil has an incredibly delicate nutty flavor that pairs well with seafood, chicken and even some pan-seared steak recipes.